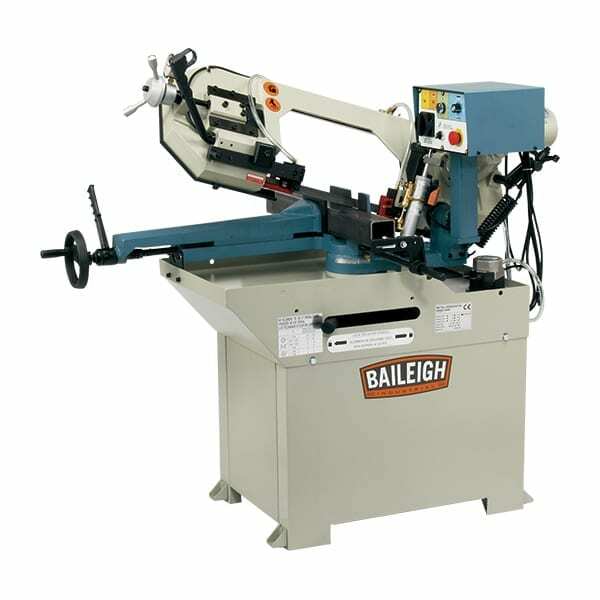 We pride ourselves on the range of workshop equipment we supply. 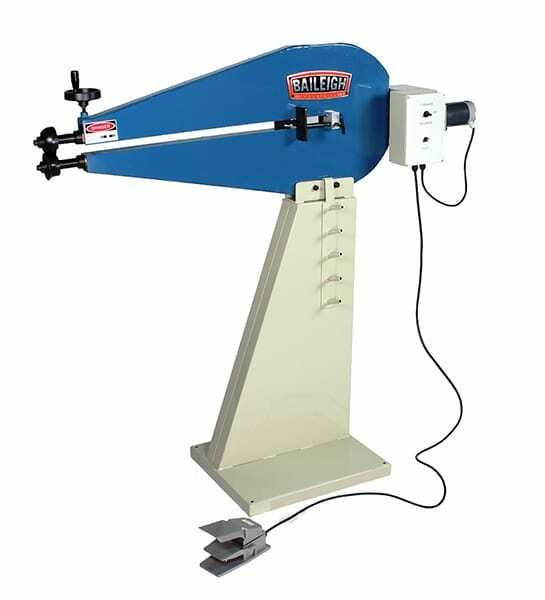 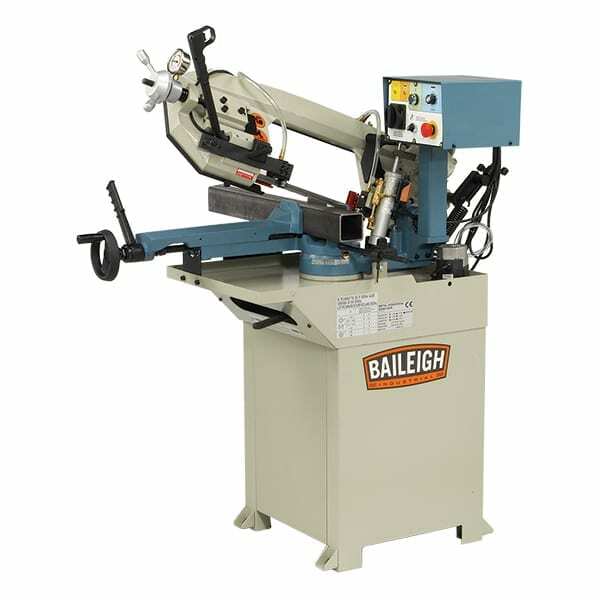 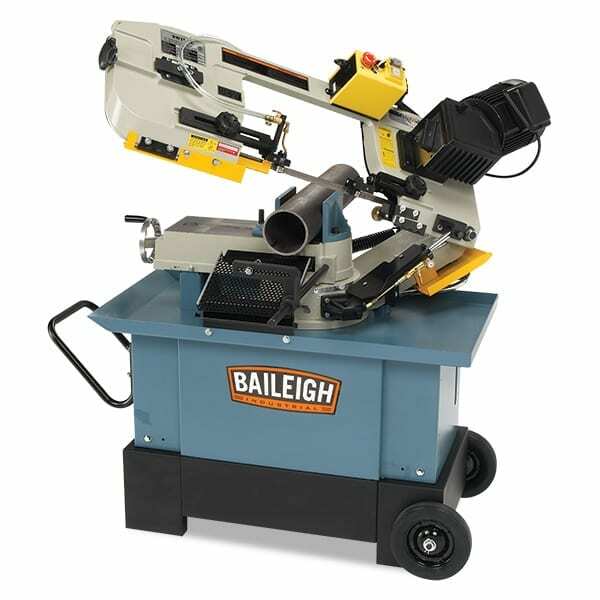 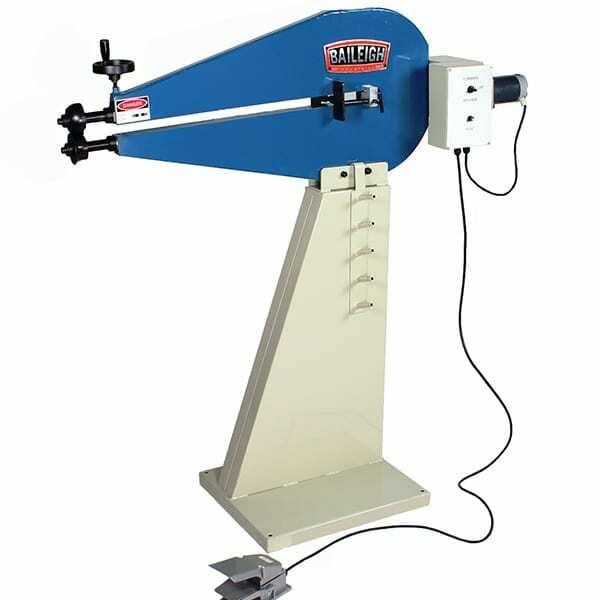 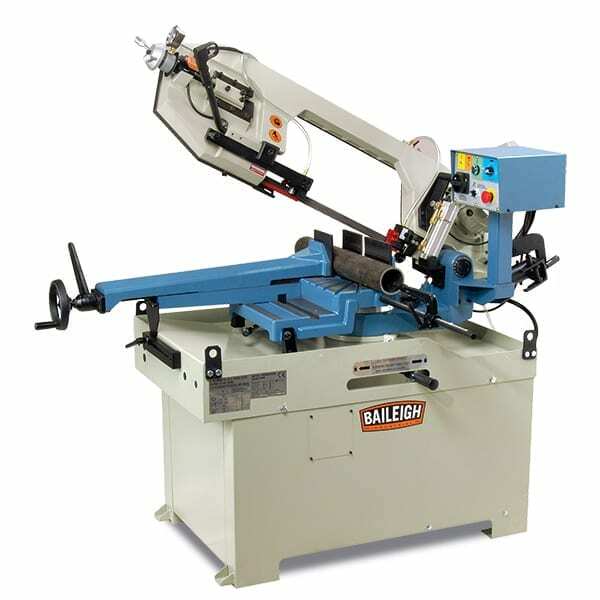 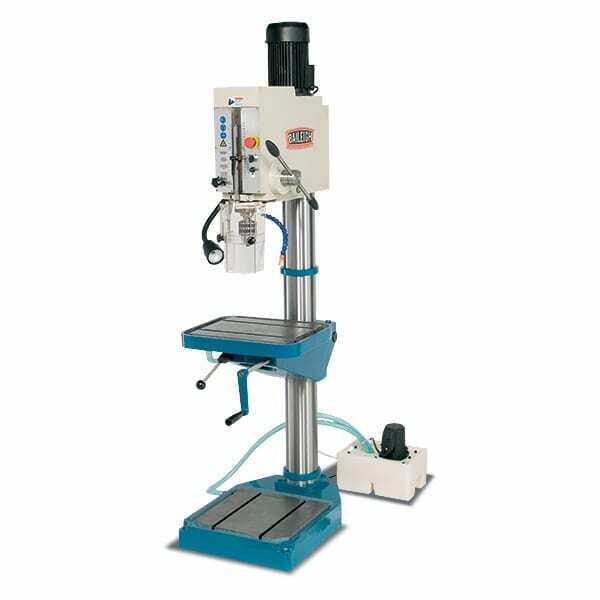 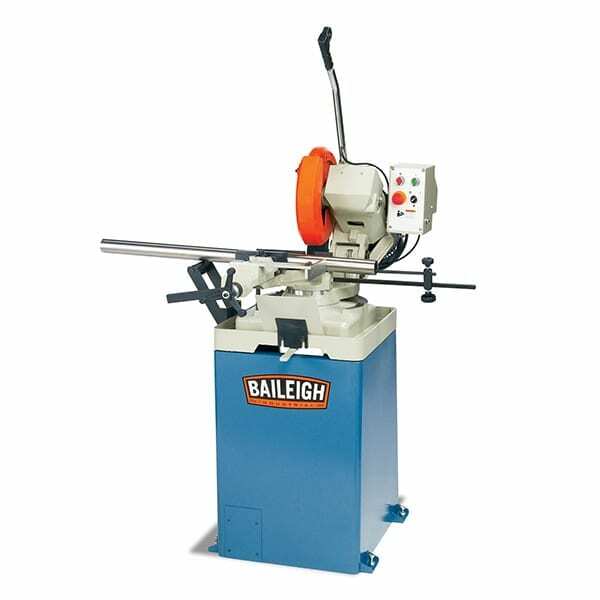 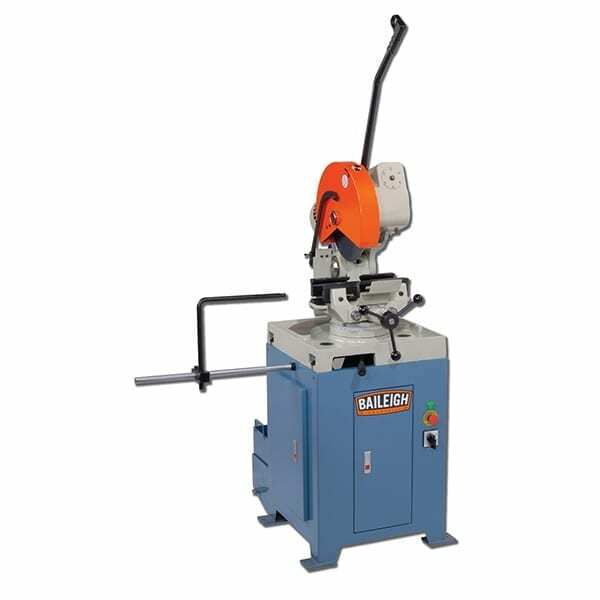 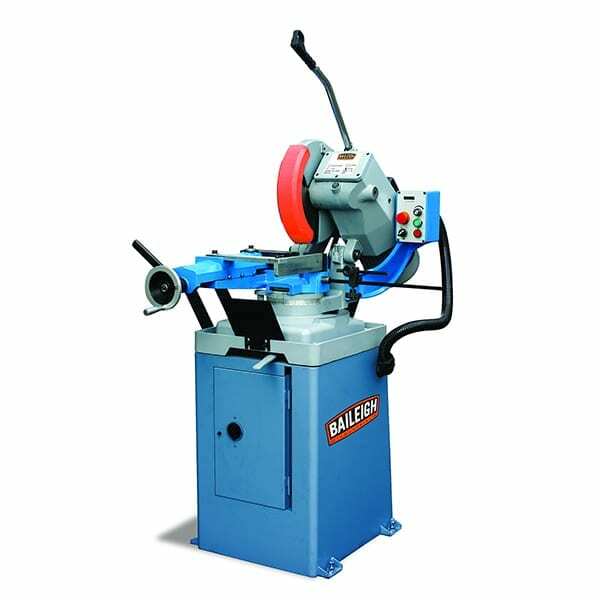 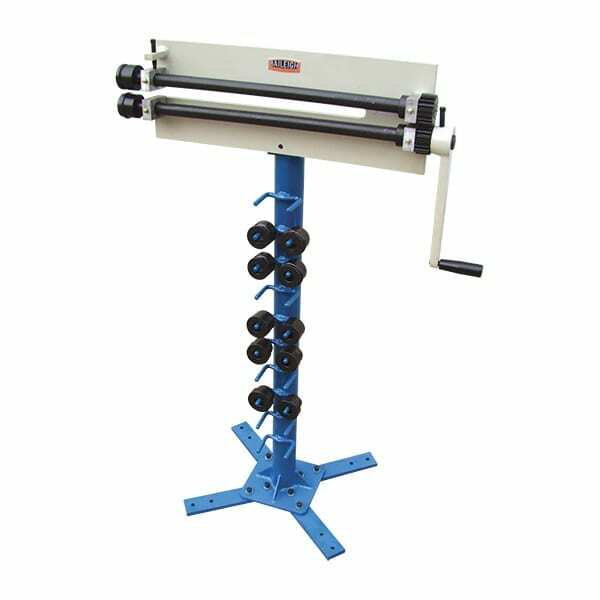 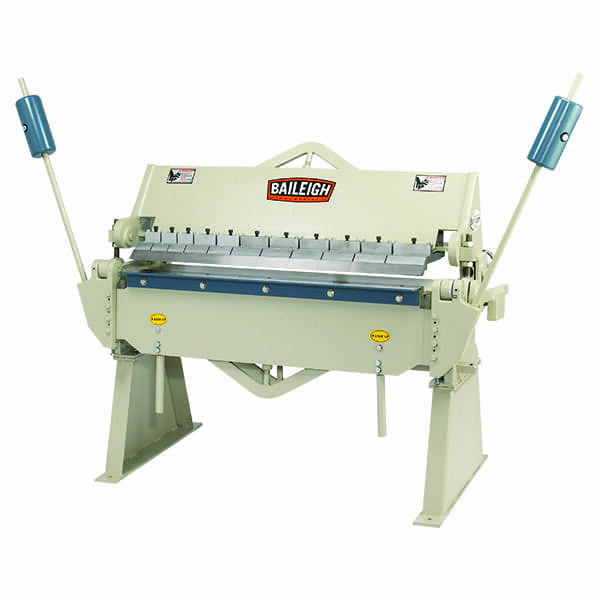 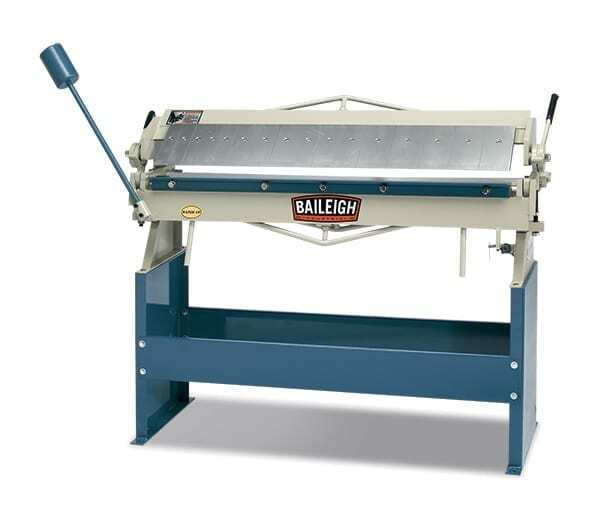 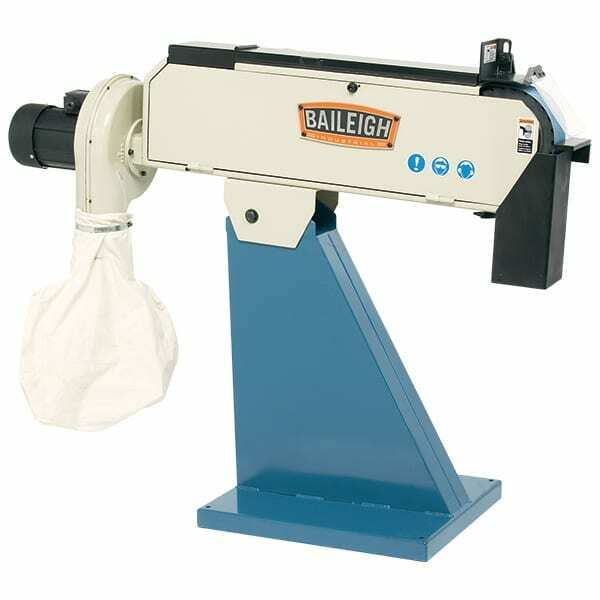 We offer woodworking and metalworking machinery, which includes high profile brand names. 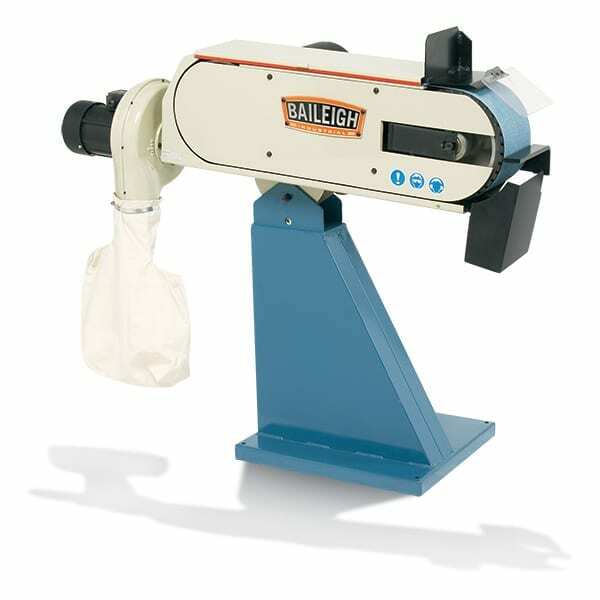 Can’t find what you are looking for? 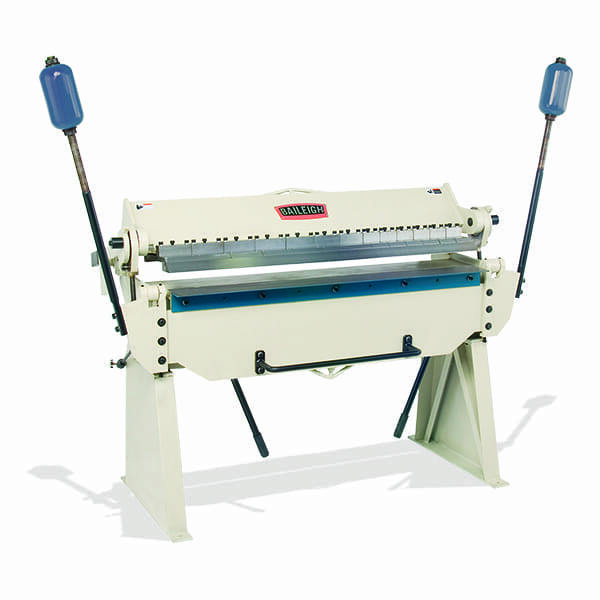 Contact our sales team on 01432 344 133.